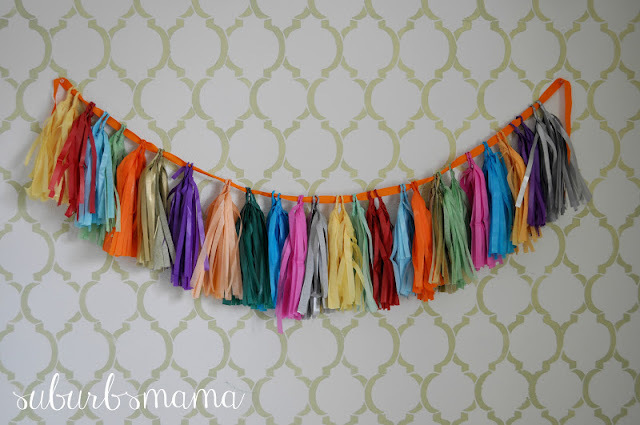 Have you seen the tassled garlands on pinterest? I have seen them in kids rooms and decorations for parties. 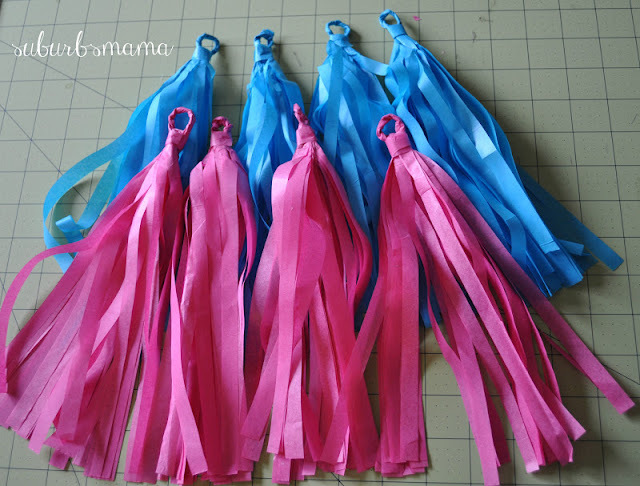 There are a lot of tutorials online, I found this one, which was very helpful. 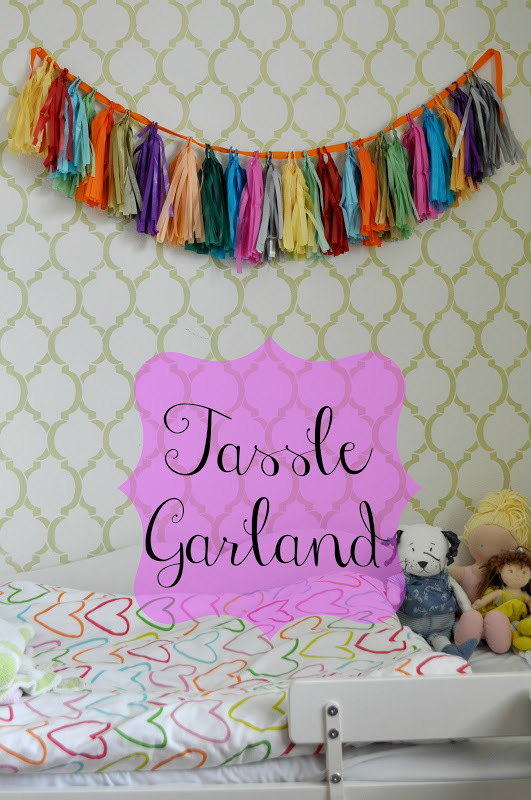 Now go and make your own tassled garland! I'm so going to do this when we move!